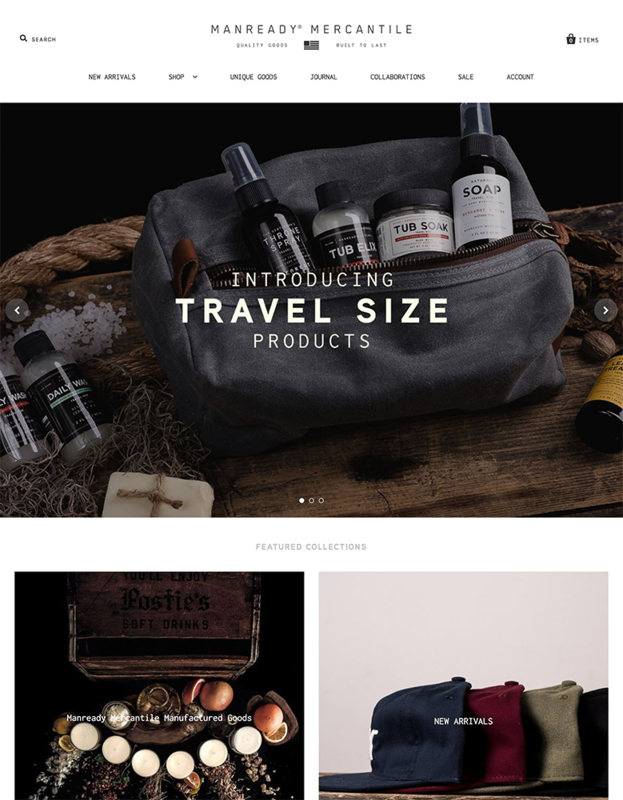 If you've already purchased a Premium Shopify theme, we can help you get up and running in a matter of a few days. We can also guide you towards picking the right theme if you're still trying to figure out which one would be best for your store. Not all themes are the same! 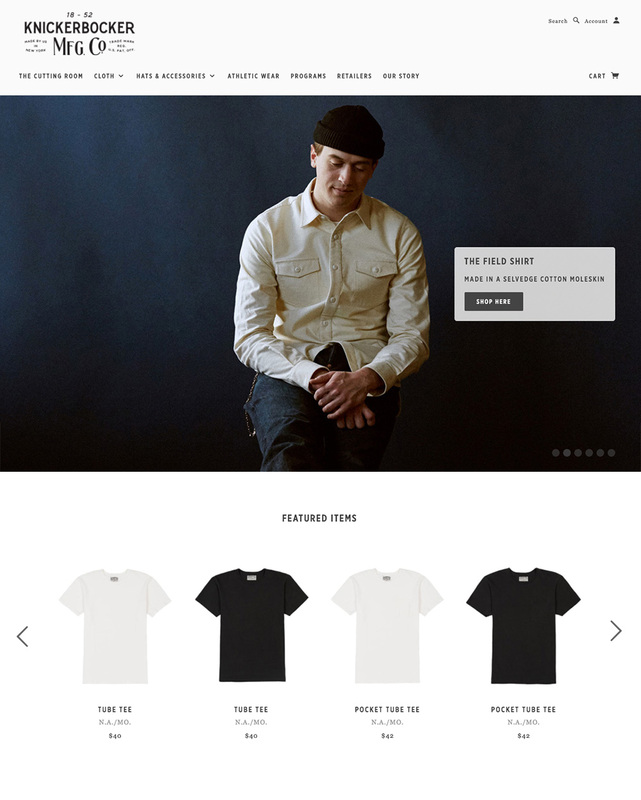 In our experience, we've found there to be a few Shopify themes that stand out from the rest. We'll first work with you to understand your vision and then provide you with a few options that we think would work best.